We pride ourselves on being the “Affordable Resort" hotel. We are one of the most amenity rich hotels in the country for our room size and price range. Ask about our seasonal packages where we combine hotel rooms with discounted amenities to provide you with one of the most affordable vacations you have experienced! Every amenity stated below is located on the premises for your enjoyment! Serving you breakfast, lunch, and dinner, Perkins Restaurant and Bakery is a national chain restaurant serving quality food at an affordable price. We can also serve you your favorite alcoholic beverage in Perkins, so enjoy your favorite mixed drink, wine from our state-of-the-art wine preservation system, or handcrafted beer with your meal! At PBCo., we brew our own beers for a fresh, flavorful drinking experience with no unhealthy preservatives. We also have dining room serving a full menu of amazing food– so enjoy a meal while you’re enjoying the handcrafted beer! Not a beer drinker? We have a huge variety of high-quality wines featuring our wine preservation system and a full bar! PBCo. offers a multi-entertainment experience with three separate areas: 1) view your favorite sporting event on our 7’ projection screen or twelve 40” flatscreens 2) relax in our dining area with a great meal 3) relax in the lounge and play some trivia, Wednesdays 7-9pm! Our health club is the best-equipped fitness center in the Plattsburgh area. As an adult hotel guest, you will receive complimentary admission to our contemporary designed health club. Relax in the sauna or steam room in the men and women’s locker rooms. We also have a juice bar in our fitness center serving healthy rejuvenating protein shakes. Play around in our indoor Splash Park with a two-flume waterslide! Take a ride down the slides that have 105’ and 80’ ride length then land in the pool and splash over to the six-unit spray park and baby dinosaur waterslide. Bring friends… our capacity for the park is 106 people! FunZone is an indoor family entertainment center. We have 6,000 square feet of fun indoors including a 30+ game arcade, a 9-hole glow-in-the-dark miniature golf course, and a 2 lane mini bowling alley. We also have party rooms available for rental! 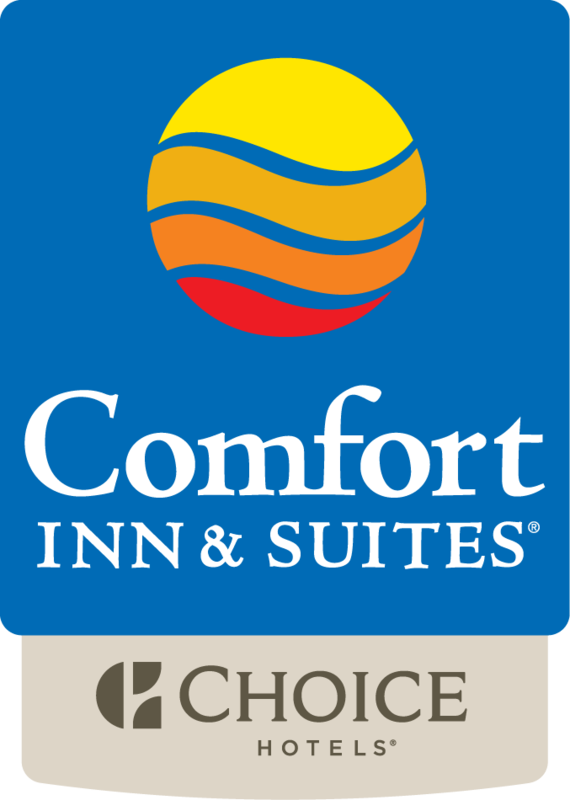 We truly have something for everyone… so come and enjoy yourself at the “Affordable Resort" hotel - the Plattsburgh Comfort Inn and Suites!